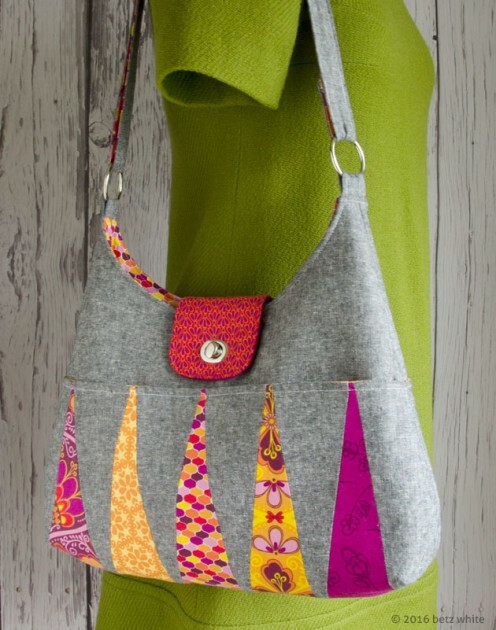 As I'm sure you're aware, we kicked off another year's bag of the month club on 1st January. Up first is designer Betz White, and she launched the Backgammon Bag for January! Lots and lots of people have been making the bag and sharing photos in the facebook group, you should pop over for more inspiration! Don't forget to also link your photos to the Competition section of the website too! 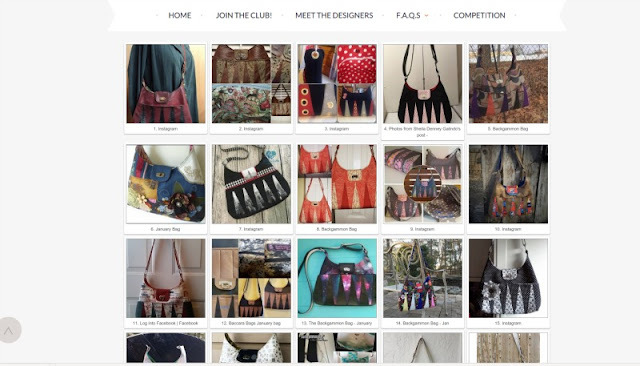 If you'd like to still join the club, you can do so on the Bag of the Month Club website. I'm up for February and my testers are hard at work making sure the bag is the best it can be ready for 1st February launch, I'm so excited to share with you what we've come up with!